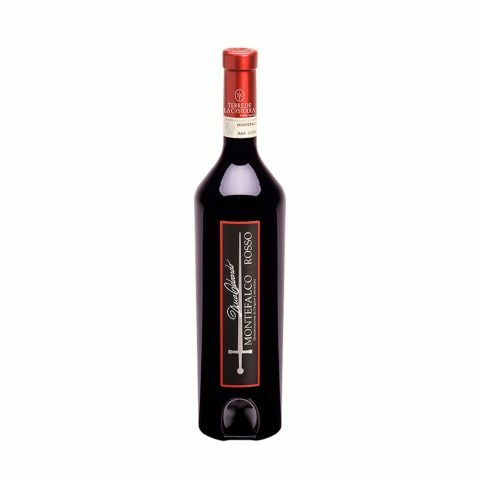 Intense and deep ruby red with purple hues, this wine releases vivid scents of plum, violets and a menthol note in the finale. On the palate, it is full-bodied with good roundness, velvety and elegant. 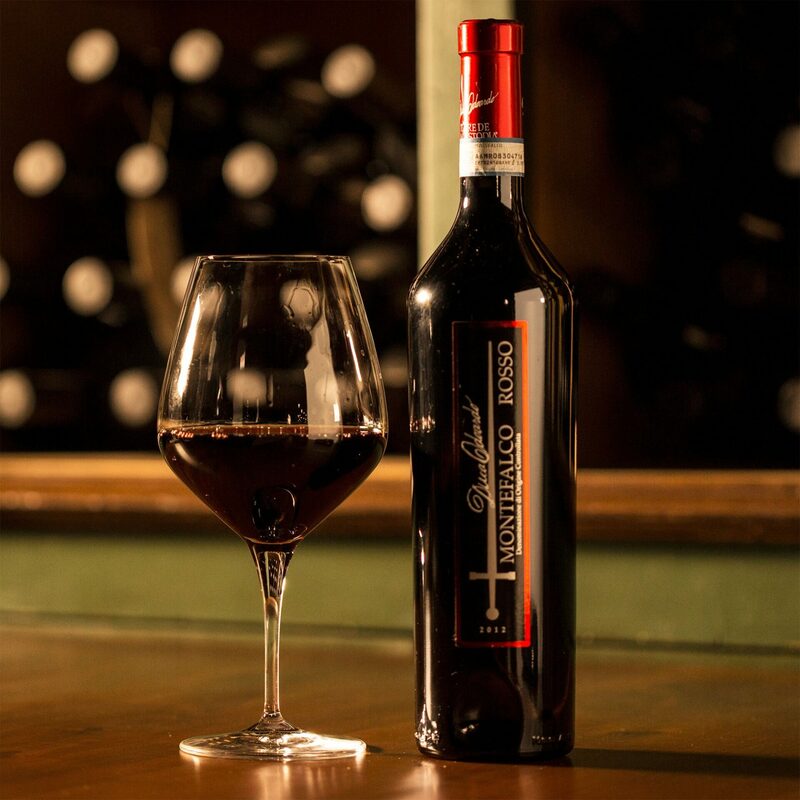 Consumption of the Montefalco Rosso DOC is recommended at 18°C, uncorked well in advance. It pairs well with elaborate dishes, pork or game. Sangiovese, Sagrantino and Montepulciano grapes; vinification in steel fermentation vats with selected yeasts; alcoholic fermentation in stainless steel; malolactic fermentation in stainless steel; ageing in barriques for 8 months and a further 6 in the bottle.